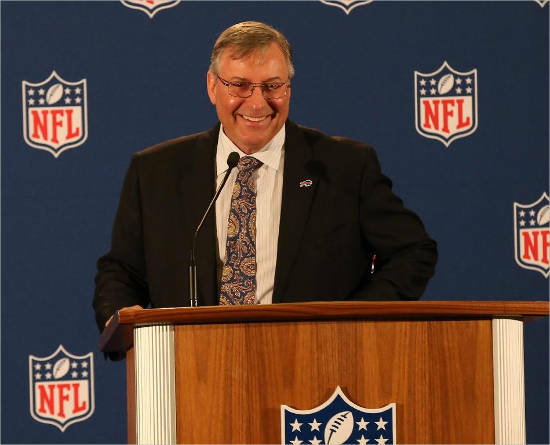 Terrence M Terry Pegula is an American multi–billionaire who is a well known business tycoon. He was born on March 27, 1951 in Carbondale, Pennsylvania, United States of America. 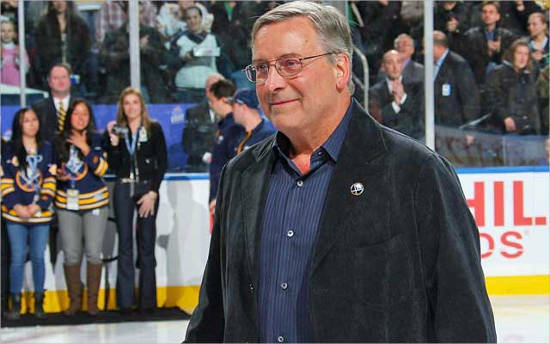 Pegula owns interest in many fields including natural gas development, entertainment, real estate, and professional sports. Pegula completed his high school in Carbondale, Pennsylvania from Scranton Preparatory School. He attended his college at Penn State University in his hometown from where he completed his Bachelor of Science in petroleum and natural gas engineering. He remained in Allegany, New York in the 80s. Pegula has married twice. He has two kids from his first wife and three from his second wife Kim Pegula. She is the wife of Terrence Pegula. She was born in 1969 in Seoul, South Korea. She is an American businesswoman and has partnership in many businesses owned by his husband Terrence. Due to unfortunate circumstances, she has no memory of her childhood name nor did she have any idea about her biological parents. She has only secondhand account of her life in Seoul where she was left abandoned by her parents. Her DNA test showed that her father had Japanese origin. Later in 1974, she was adopted by Ralph and Marilyn Kerr in United States. She grew up in Fairport, New York, which is the suburb of Rochester along with her family. She got enrolled in Houghton College following her brother’s footstep. She along with her roommate went to Alaska for fishing camp after she heard about making money there. She worked in a restaurant where she met with her future husband Terrence. While serving Terrence in a restaurant, she was asked by Terrence to work in his oil company to which she agreed. Later, both of them fell for each other and in 1993, Kim got married to Terrence. She has three kids with Terrence namely; Matthew Pegula, Kerry Pegula and Jessica Pegula. Jessica Pegula was born on February 24, 1994 to Kim and Terrence. 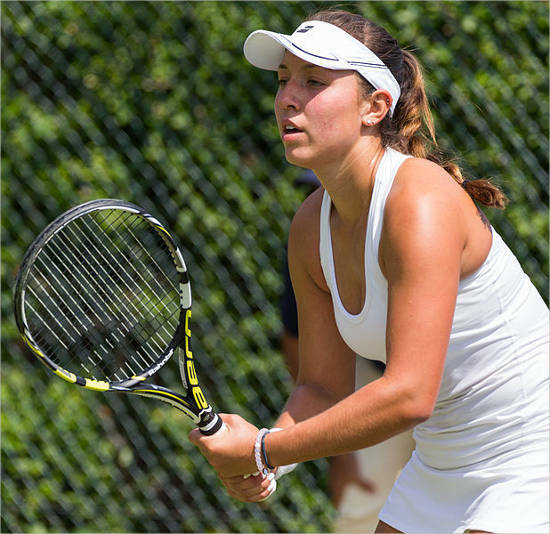 She is an American tennis player. Jessica is the eldest daughter of mother Kim and middle daughter of father Terrence. Jessica resides in Boca Raton, Florida. She along with her sister Kerry announced to open a quick serve restaurant known to be Healthy Scratch in HarborCenter in August 2016. HarborCenter is an ice hockey themed mixed used development which is owned by her parents in Buffalo, Ney York. She has even planned to stretch the Healthy Scratch restaurant to Food Truck service in 2017. 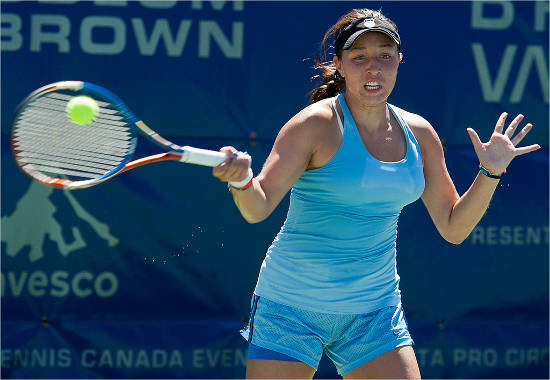 She turned into a professional tennis player in the year 2009 and she is a right handed tennis player. Her highest ranking was 123 in 2013 while her current ranking is 150. She has till now won zero grand slams but is working hard to achieve this peak someday. 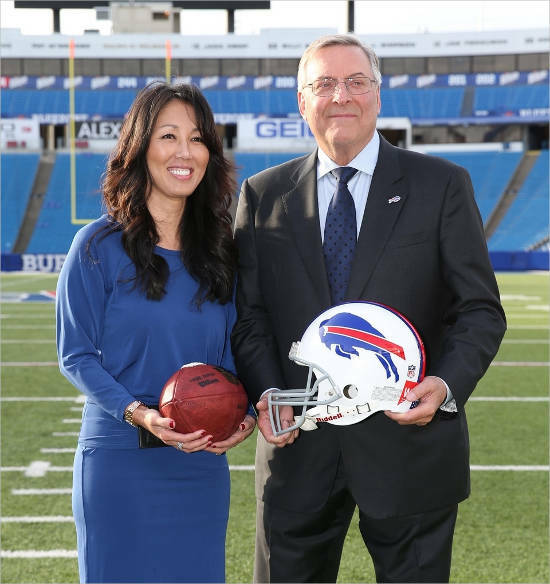 Terrence’s first marriage produced two kids namely; Michael Pegula and Laura Pegula. 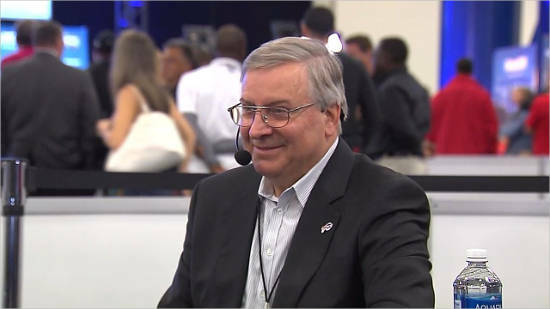 Pegula is an investor and he also owns many sports team and brands. Most of his investments are in Natural gas and Real estate. In professional sports, he owns Buffalo Sabres, a sports brand along with Buffalo Bandits which is owned by National Lacrosse League. Apart from this, he owns Rochester Americans, Buffalo Bills and many more. Pegula has a total worth of 4.2 billion dollars according to Forbes in 2017. He was ranked on the 427th spot in the Forbes list of world billionaires. He was ranked at 134th spot in Forbes 400 list of world billionaires. 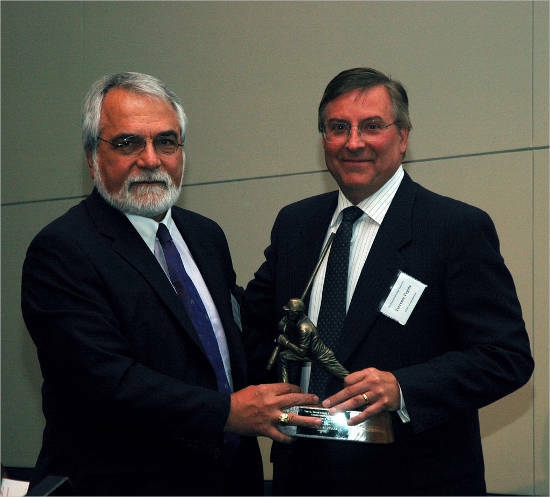 Pegula has also done good amount of charity which makes him a gentleman.